Accident reconstruction is, at its core, the application of physics to developing a reasonable, detailed, and quantitative understanding of the events taking place before, during, and after an accident. It also examines the human, vehicle, and environmental factors to assess their effects on the accident sequence. Before physics is applied, it is necessary to collect as much evidence as possible about the accident. This evidence comes from a variety of sources, including law enforcement, emergency responders, witnesses, bystanders, the site, and the vehicle(s). 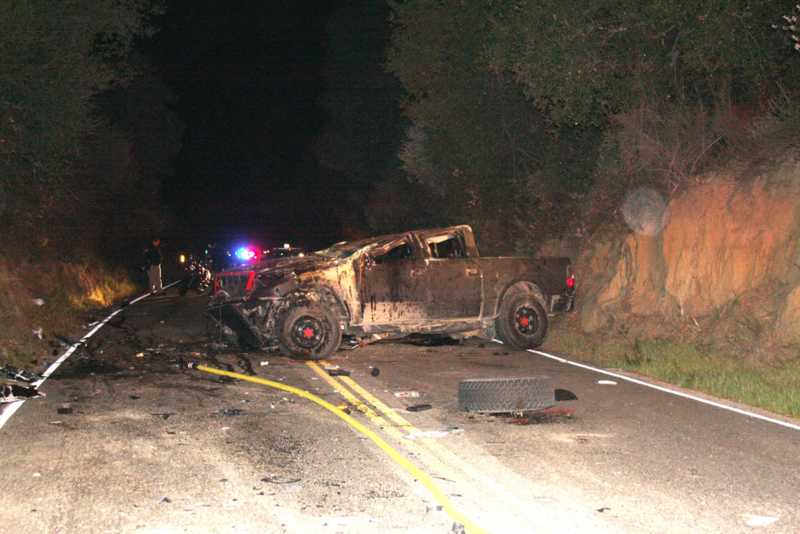 Through the process of evidence gathering, a picture of what happened in the accident emerges and the physical analysis develops. In some circumstances, the available evidence is insufficient to allow the reconstruction practitioner to develop a reasonably certain quantitative understanding of the accident. But, there are many instances where the available evidence is sufficient to allow for the development of a reasonably certain quantitative reconstruction. At Origin Forensics, we have experience reconstructing a wide variety of automotive accidents, including those involving cyclists and pedestrians. We know what evidence is needed and how to go about collecting that evidence. Once we have the evidence we know how to apply physics and relevant research to develop a reasonable, detailed, and quantitative understanding of the accident sequence and the contributing factors.